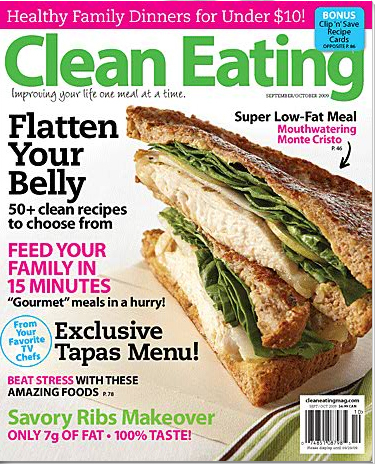 Someone in the Martin/Dowe household has a particular obsession with the Clean Eating Magazine. 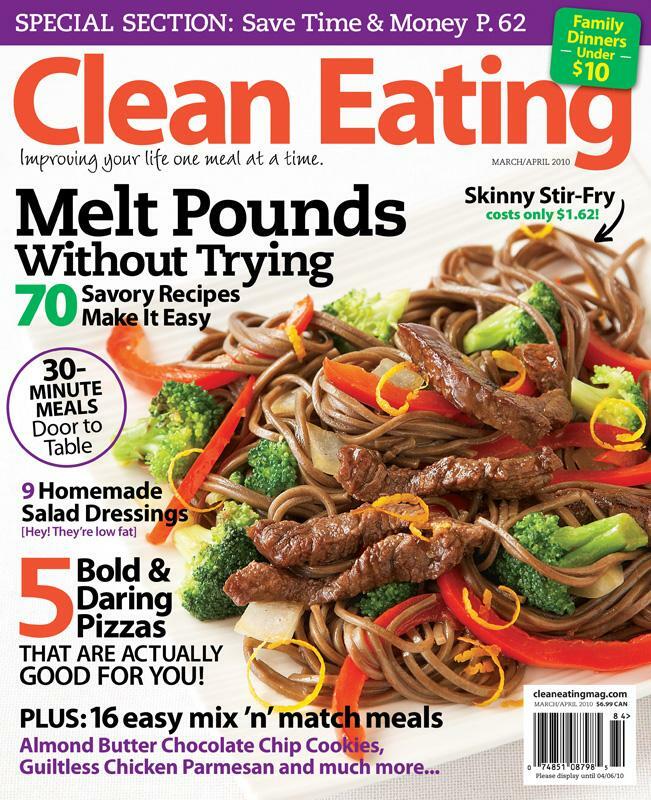 When you ask me (Tara) what I miss most of the things I left back in the States to be picked up in the Spring, I’ll first list my car Dusty, then my bike Peppermint Patty and almost inevitably I’ll say my stack of Clean Eating Magazines. For my birthday this year (thank you Meegan!) I received a renewed subscription and can’t be more excited to check the mail box every day in anticipation for the first magazine to arrive! 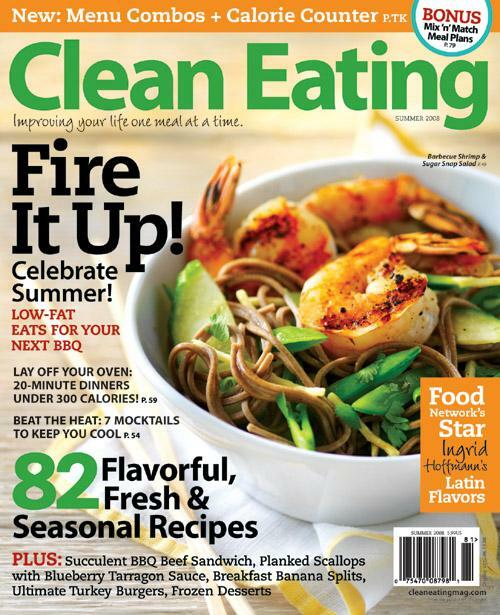 In the mean time I’ve been known to peruse the Clean Eating website for recipes to try out. 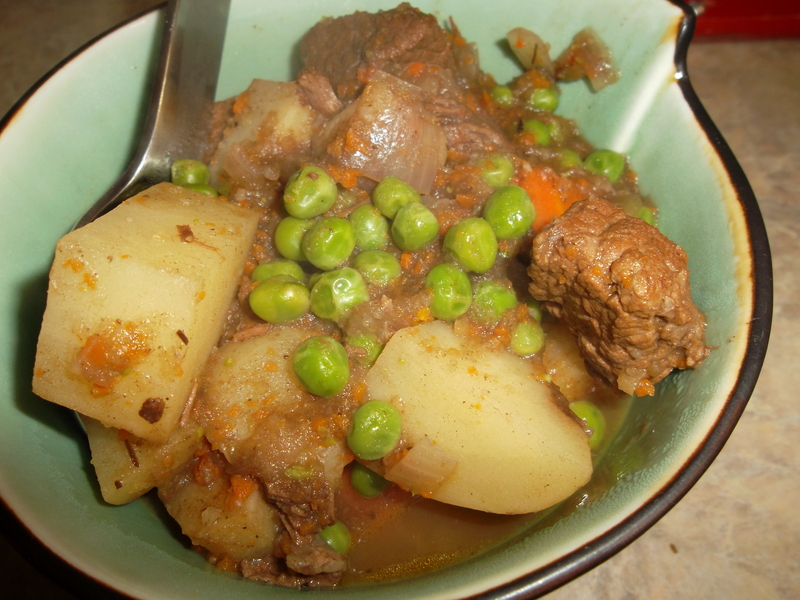 We were craving a nice stew to eat as the first snow began falling here in Halifax and came across this delicious stew that we didn’t waste any time making. The original recipe can be found HERE and as per usual we changed it up just a bit and made more than what the original recipe called for so there would be plenty of left overs to freeze. 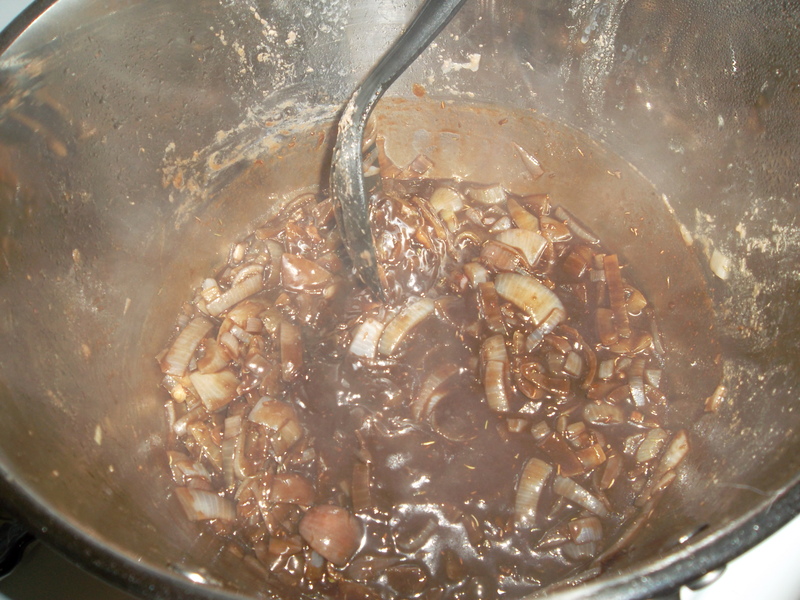 In a stock pot, on medium to high heat, heat olive oil and brown stew meat for about 5 – 7. Make sure to stir occasionally to brown all sides. Remove from stock pot and set aside. 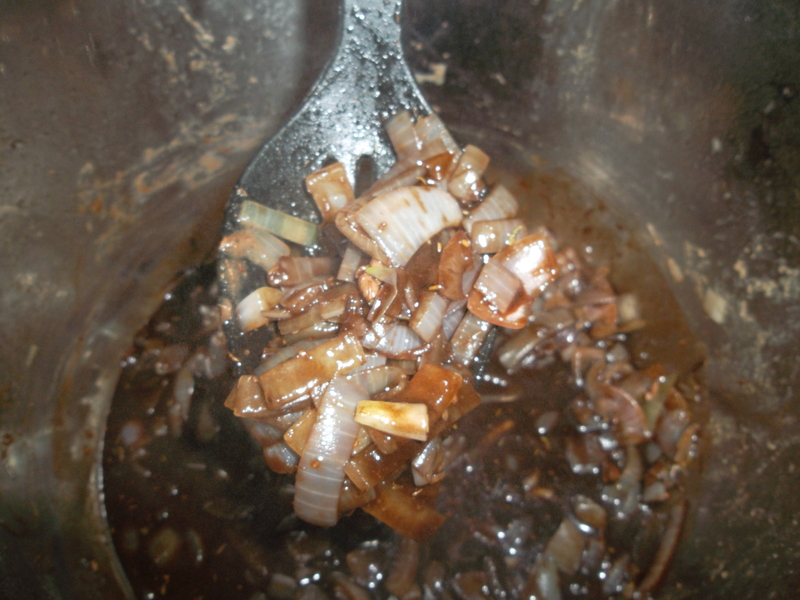 In same stock pot (but without the meat) on low to medium heat, add onion and cook for about 10 minutes (stirring occasionally). 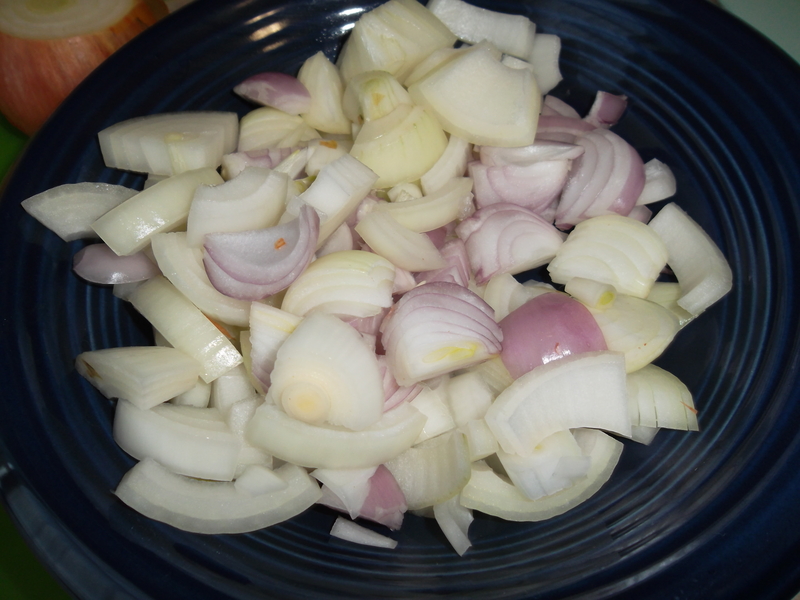 You want your onions to soften and brown. 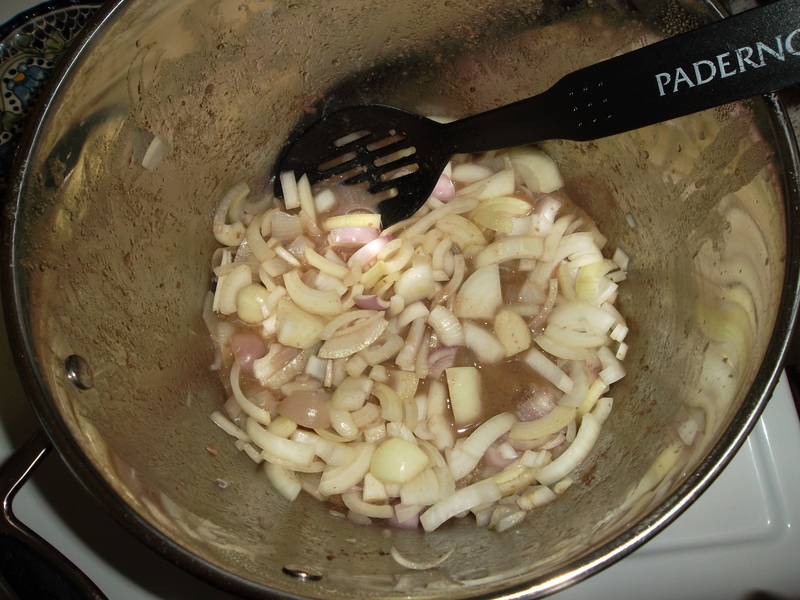 And thyme and allspice to onions and stir for a few seconds (30 is a good number). Add vinegar and on medium to high heat bring to rapid boil for about a minute (until most of the liquid has evaporated). Return meat to stock pot, add 6 cups of water and the bay leafs. Bring mixture to a simmer then cover and turn the heat down to low. Let cook for about 90 minutes (meat will become super tender). 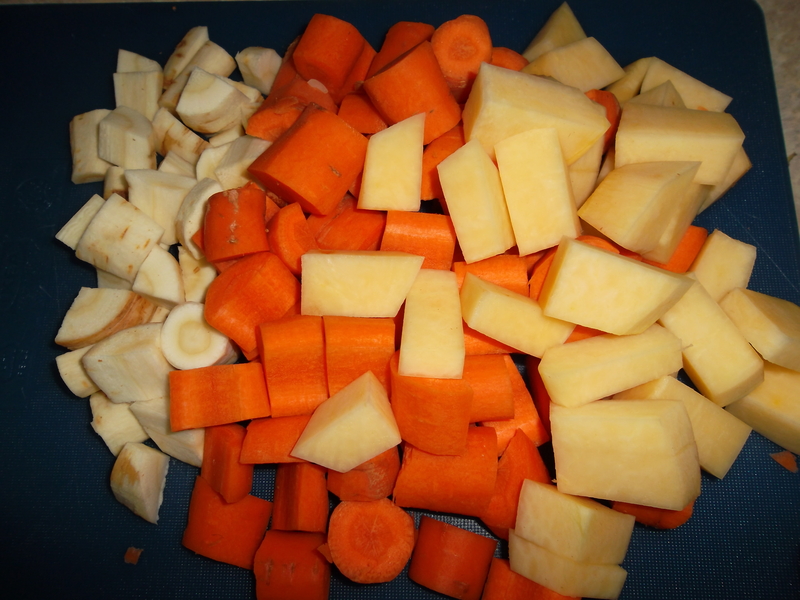 After 90 minutes add carrots, parsnip, rutabaga and potatoes and simmer for an additional 30 minutes uncovered or until vegetables are tender). 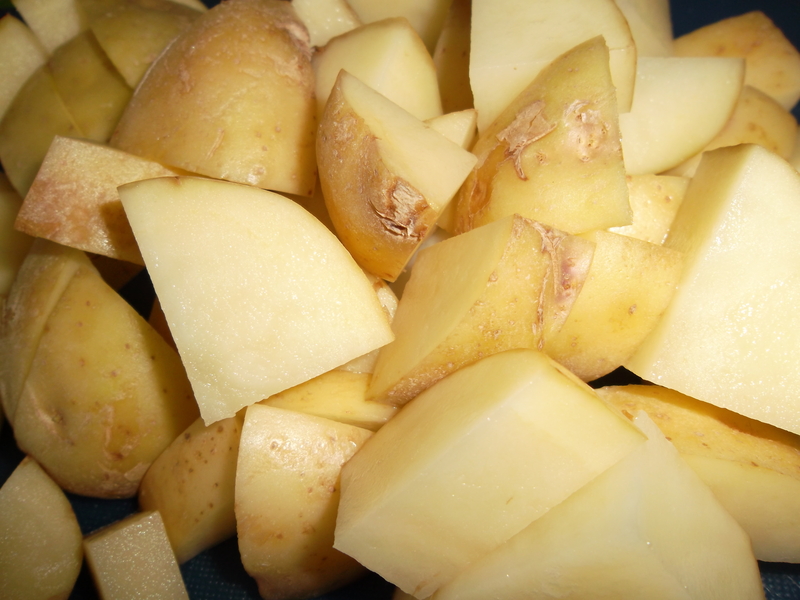 – Side note: skin on the potato? Definitely a personal preference. We love it so we leave it. Once your vegetables are tender, remove the bay leaves. Now grab your handy dandy blender and take 2 cups of stew liquid with lots of vegetable and puree until smooth. Return the puree to the mixture and add your peas. Cook for an additional 5 minutes or until peas are done. We’ve since eaten all the stew that we put in the freezer as it was convenient for us to just pull it out and reheat when another snow storm blew in to town (and if you know anything about Halifax, that happens quite a bit around here). Each time the stew seemed to get a little sweeter and that much more delicious. I just did my own “whatever was in the fridge” version of this in the slow cooker…but hadn’t thought of pureeing some of the sauce & veggies to thicken it up – good idea! !